I have shared my ideas behind this adventure with companies that I work with. Some of them decided to stand behind this adventure and initiative as a supporting sponsor. SIX Financial Information is the first one out! I have included the first part of their article from their news feed below. Good news and good energy! Read the news article here from their news feed!! 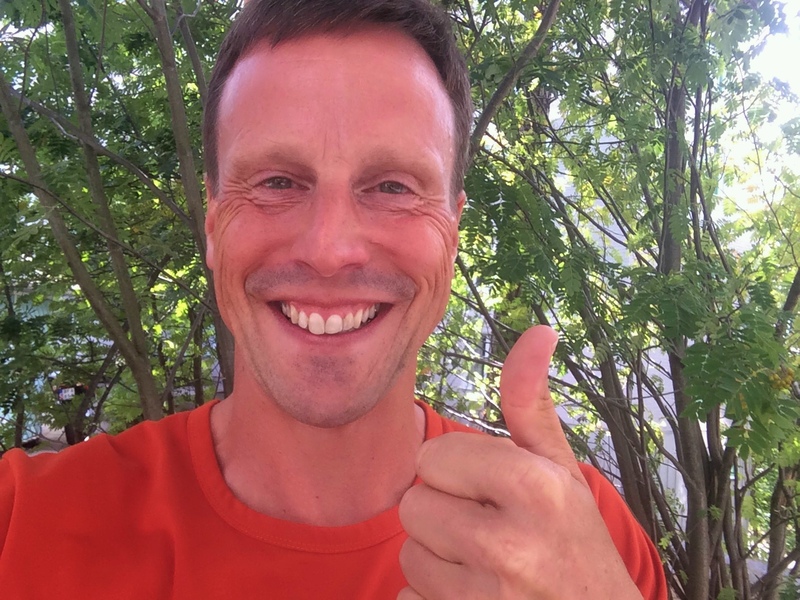 SIX is proud to support Fredrik Hjorth on the trails of northen Spain, running 300 kilometers in 10 days and raising funds for people in need. The journey starts on July 24.